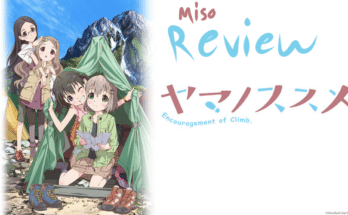 The Miso Spotlight: Upcoming Winter 2019 Anime - miso! So 2018 has come to an end. It always seems like everything happened so fast when you look back on New Year’s day. Ah well, when one door closes another opens. The winter 2019 anime season has just begun! Miso would like to wish you a happy, successful New Year and start your year off right by recommending some titles from the winter lineup. Legends tell of four otherworldly heroes, wielders of the sword, bow, spear, and shield. They defended the land from wave upon wave of disaster in days of old and now the time has come for them to be needed once more. The kingdom of Melromarc summons these heroes and hopes that the call may be answered. And the call is answered indeed! However, it’s not in Melromarc or any other place of times past. 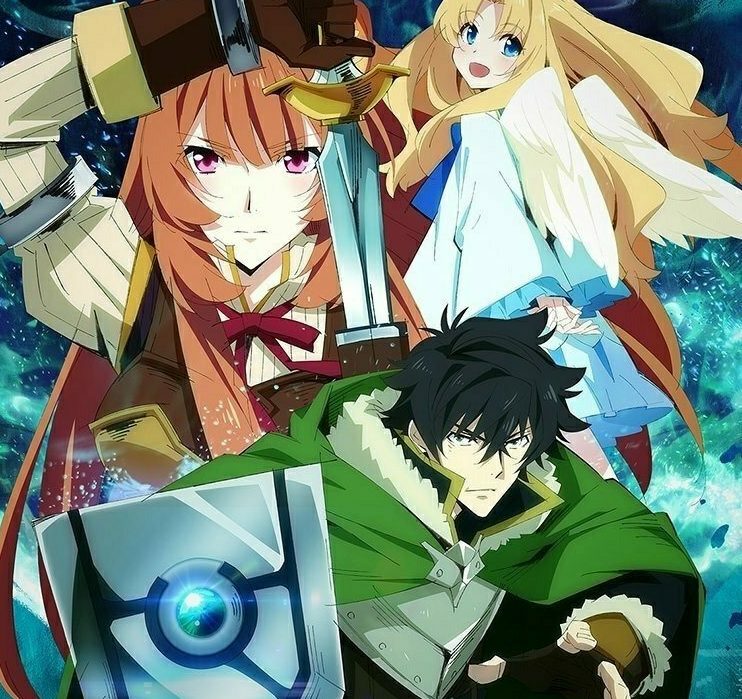 The Rising of a Shield Hero is another addition to the ever popular trope where ordinary people are transported into a fantasy world. Yet it manages to twist this an interesting manner right off the bat. The otaku Naofumi is thrust into Melromarc and instantly labeled not just as “Shield Hero” but as the weakest of his fellow heroes! When they part ways to start their journeys, he leaves with only one willing partner: a beautiful princess. Hey a pretty girl, that sounds fine right? Yeah, sure maybe it was fine until she stole all of his money and accused him of taking advantage of her. After that? Not quite. Naofumi is outcast by society so he goes it alone and vows to seek vengeance against all who wronged him. 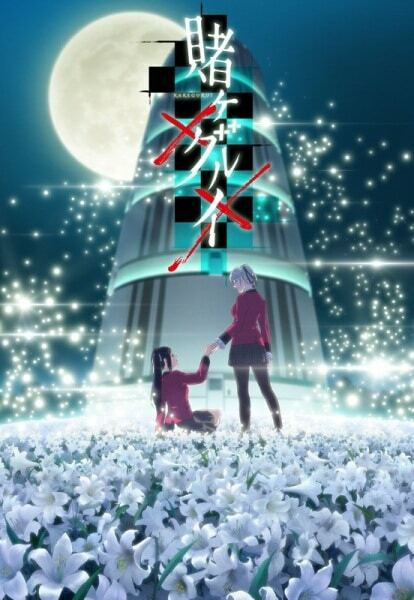 With a premise like that it’s not hard to believe this light novel adaptation is garnering so much attention. Life at Grace Field House is great for orphans like Emma and Norman. Though they have no parents, they are cared for by “Mama” and have a warm family with the other kids there. They are well fed, well clothed, well loved, and perhaps most importantly—well taught. The orphans’ day to day lives involve many severe tests but that isn’t much too much to ask for all they get in return. Besides, not a single child is ever overlooked. Everyone is adopted by the age of 12 and after that they’ll get to play outside. The only rule is that no orphan may leave the orphanage before this. But one day Emma and Norman break this rule. They journey outside the gates and discover the true nature of the world they’re waiting to enter and the secret behind their own existence. Together they decide to work together and use their smarts to avoid this fate, before their time is up. As it’s a rarer genre in the anime world, I think we’re all excited to see a new horror hit the screen in this winter season. A lesser known title of winter 2019 anime, My Roommate is a Cat possesses a contrasting feel to the other two on our list. 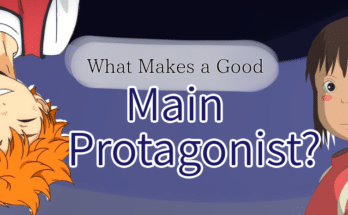 It follows the life of a shy novelist, Subaru Mikazuki. 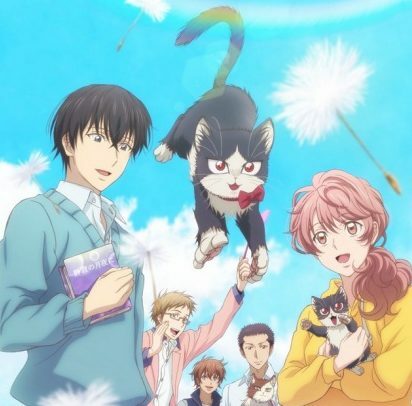 However, it also follows the life of a stray cat named Haru and how their two paths become interwoven. The show will show the happiness living together brings from both points of view. This a for sure add to the watchlist for cat lovers or anyone in need of a warm pick-me up in these colder months! The sequel fans have been waiting for for over two years is finally here! 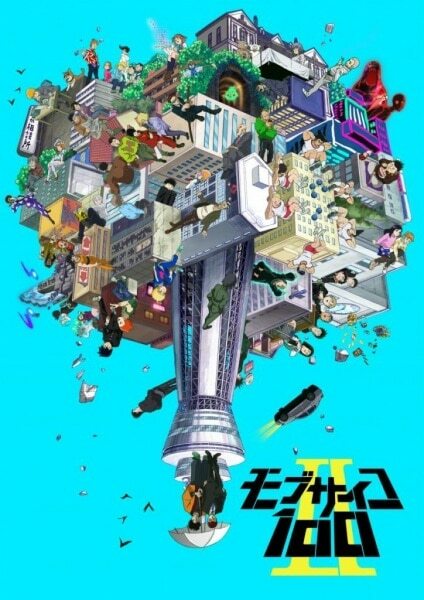 The second season of One’s Mob Psycho 100 will join the winter 2019 anime season. School is back in session and so is gambling. The first season won a spot in our top endings of 2017, but what will it’s second season bring? 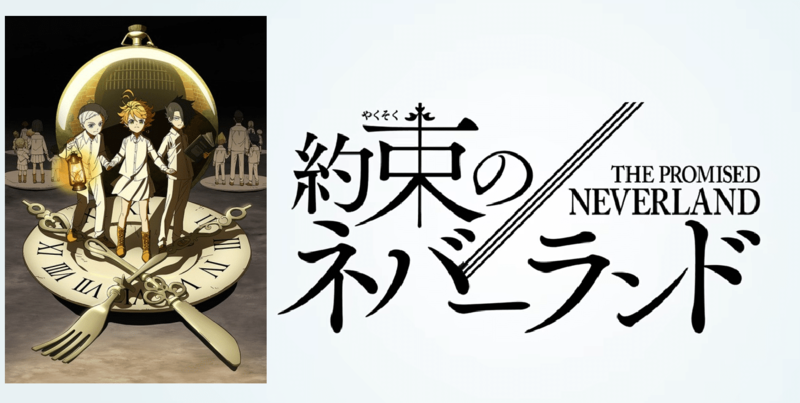 Winter 2019 anime is not just bringing on second seasons but brand new remakes for some older shows. 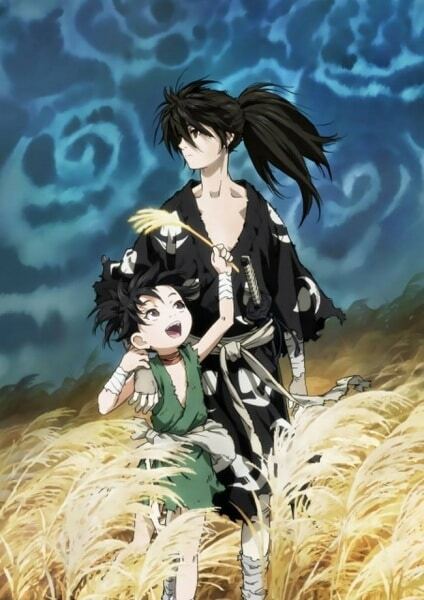 One of those includes Dororo to Hyakkimaru—an anime that originally aired 50 years ago! 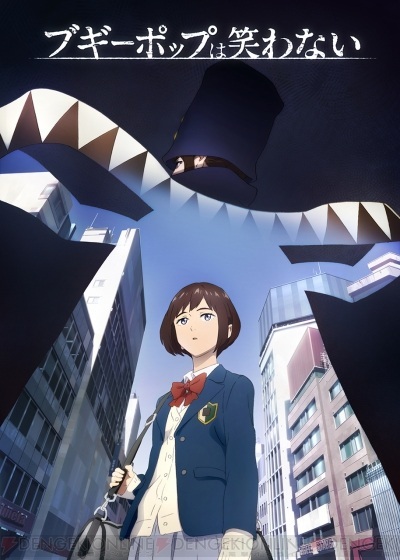 Another reboot is airing this season, an update to a 2000 Madhouse title: Boogiepop Phantom. It’s also another welcome addition to the horror category. That brings our list to an end too! 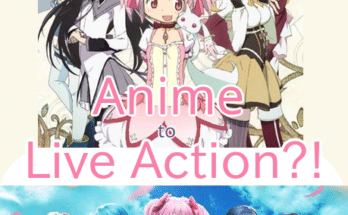 But just like 2019 will continue to bring new anime, Miso will continue to bring you helpful lists like this one. What posts would you like to see from us this year? And what will you be watching from the winter lineup? Let us know in the comments!